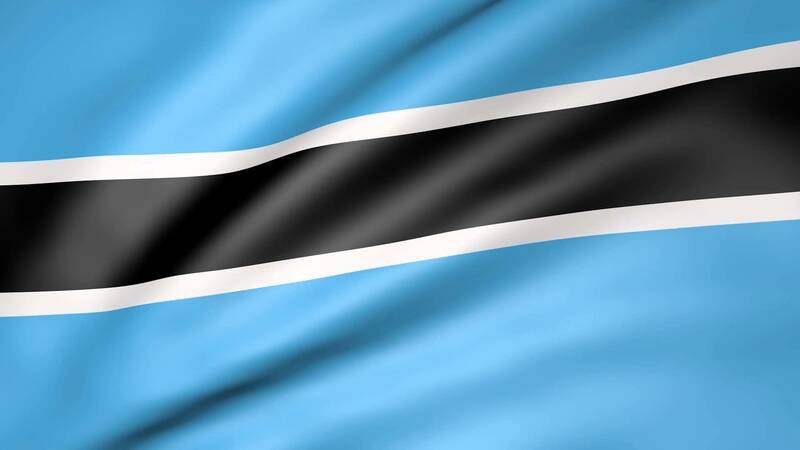 The health authorities in Botswana on Friday instituted a travel ban to and from the Democratic Republic of Congo (DRC) following an outbreak of the Ebola virus in that country. In a statement, the Ministry of Health and Wellness (MOHW) advised the public to avoid or postpone travelling to DRC. “Travellers are also advised to take necessary precautions. The ministry will continue to monitor the situation at all levels,” readd the statement. The release states that the Democratic Republic Congo (DRC) has declared a new Ebola Virus Disease Outbreak following reports of 26 suspected cases of the disease including 20 deaths in July 29, 2018. Four of the six samples collected for laboratory analysis are confirmed to be Ebola. The present epidemic is reported from Mangina town in North Kivu province which is close to the border with Rwanda and Uganda. Ebola is a highly contagious and virulent disease with severe fatality that can be transmitted through contact with infected person’s body fluids. An epidemic of the diseased infected 28,600 people and killed 11,300 in West Africa three years ago.